Ferris Wheel Abstract IX | Irene Abdou Photography, LLC - Travel. Lifestyle. Documentary. NGOs, Development & Public Health. 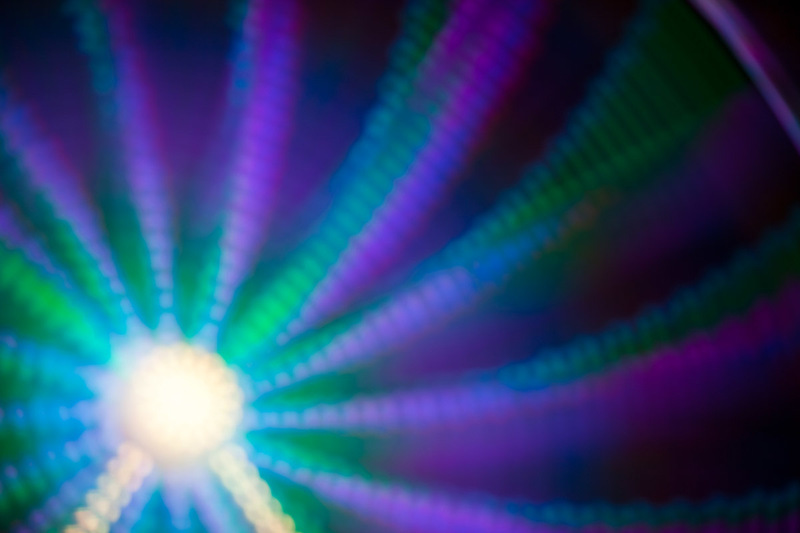 A photography technique called "focus blur" is used to transform the lights of the ferris wheel into abstract designs at the Montgomery County Agricultural Fair in Gaithersburg, Maryland.